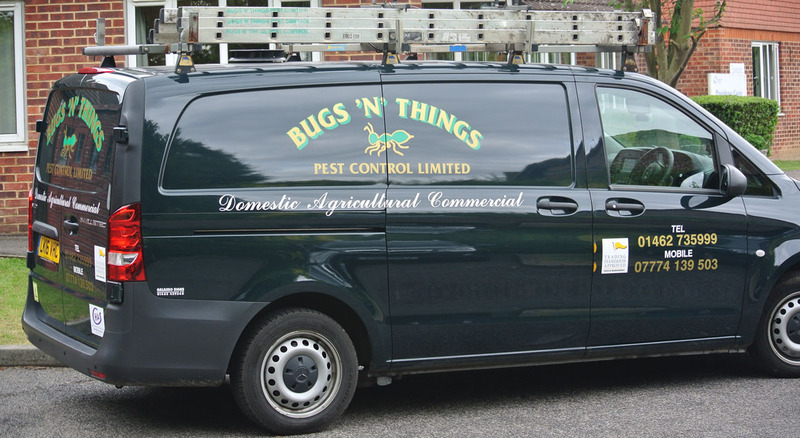 Bugs’n’Things are an experienced and well established pest control company. This means we can not only deal with your existing pest control issues but can also help to prevent them occurring again. Our team is fully qualified and insured and we use the most up to date methods to solve your particular problem. 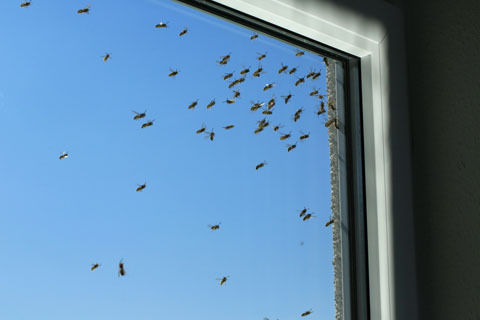 We cover a wide area and treat a broad range of insects and rodents as well as providing proofing work and other preventative measures such as electronic fly killers (EFK) and fly screens. We also have the necessary skills and equipment to carry out cctv drain inspections and drain smoke testing. 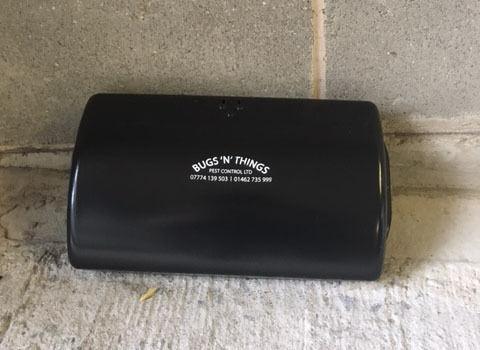 Bugs’n’Things are able to provide one off treatments or contracts, which can be tailored to meet our customers’ specific needs. We always leave a written record of all treatment carried out on your premises. We regularly work in schools, commercial properties, residential homes and domestic premises and our services are used by a number of local authorities, housing associations, estate agents and property management companies. If you have a pest problem and require a quality service, then please get in touch. In some instances a pest control contract can be the most cost effective way of controlling pests on your premises. Our contracts are tailored to meet your specific needs and can be as basic or as comprehensive as required. Contracts can help to meet a company’s health and safety requirements, particularly in food establishments and processing factories, as well as on educational and residential sites. If you are interested in a pest control contract, please get in touch and we can discuss your requirements. If you have a problem with pests at your property, we appreciate that you will want the problem to be dealt with as quickly as possible.